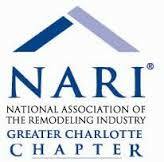 At Belk Builders, we field lots of questions from Charlotte homeowners about washing tilt double hung windows. 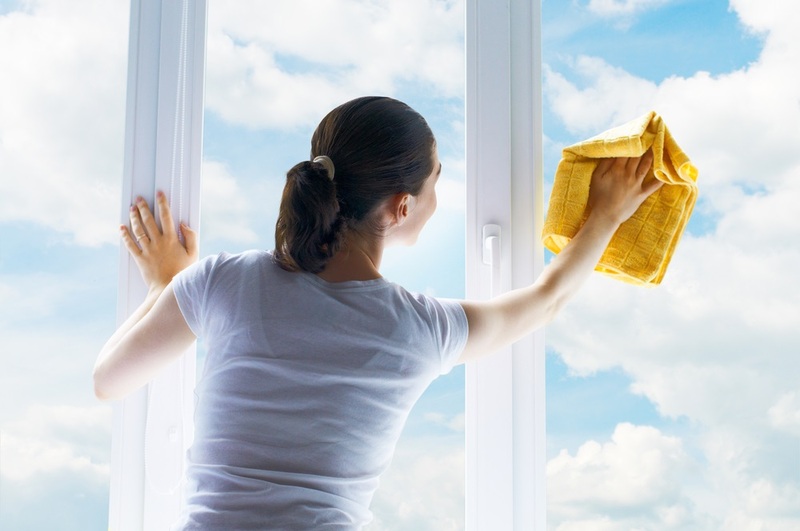 The great thing about these double-hung replacement windows is that you clean the outside of your windows from inside your home, which is easier and more convenient. However, just like anything until you know the proper way to do it, it can seem tricky. So, we’re breaking it down for you. What Is a Tilt Window? 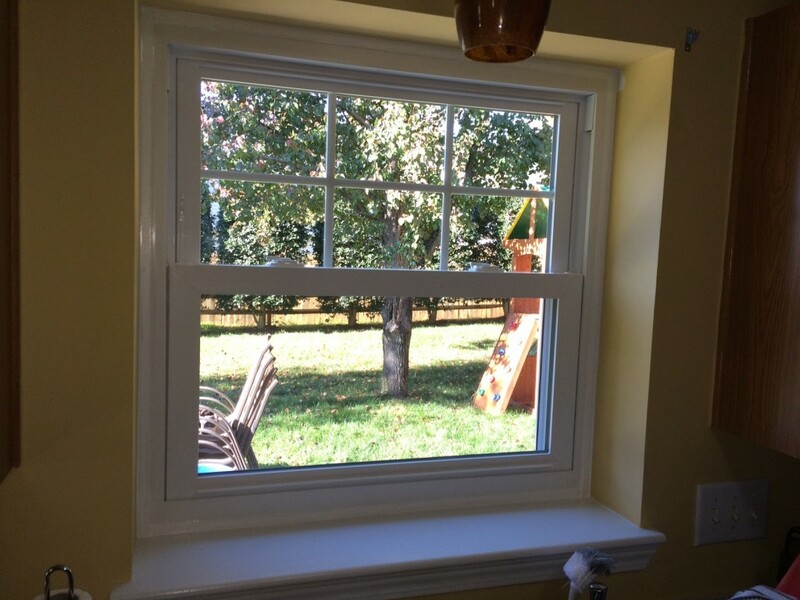 In the window world, there are two ways that windows can ventilate. Either they are sliding or tilt windows. Sliding windows have two sashes that slide back and forth. 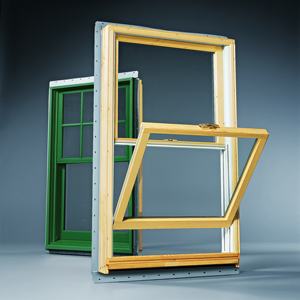 Tilt windows are typically double-hung and have one sash sitting on top of the other sash. 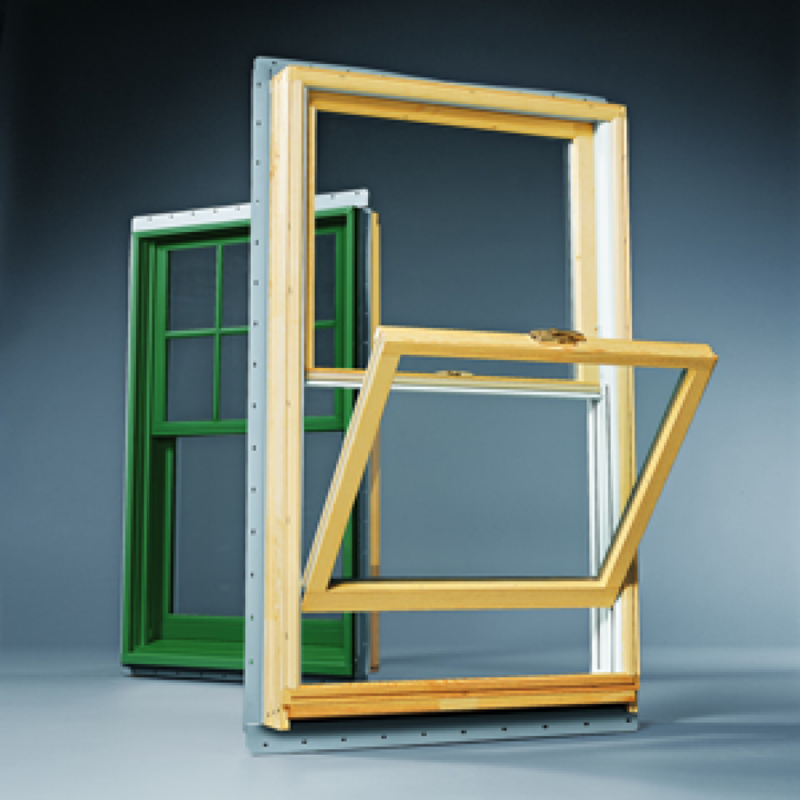 The windows sashes are hung inside the frame with each sash able to slide up or down for ventilation. These sashes then tilt in when you want to clean them. Do the same for the lower sash. As you can see, it’s all about engaging your tilt latches and letting the window tilt in. You’ll want to clean the top sash first then snap back into place before cleaning the bottom sash. 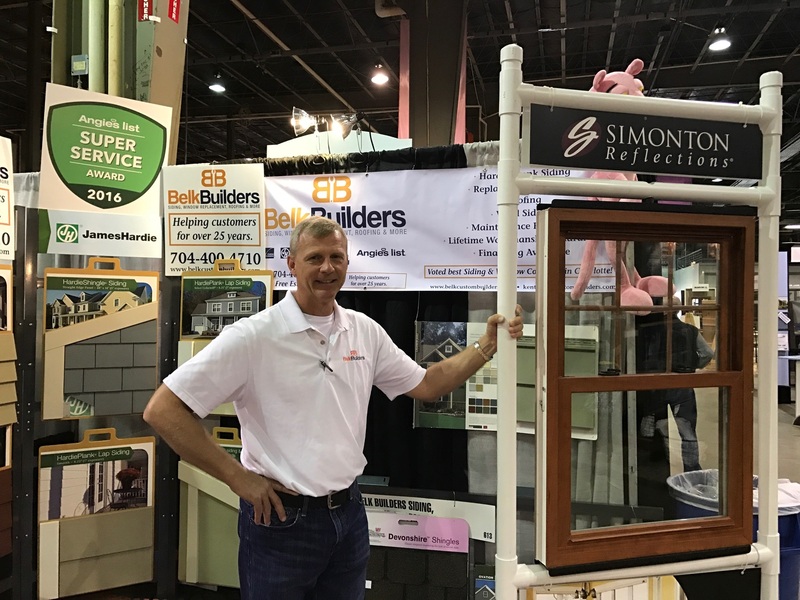 To see how it works, we recommend watching this informative video from Simonton Windows & Doors. 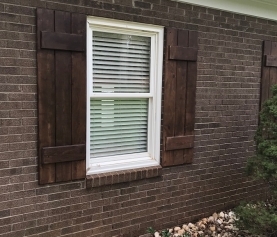 As a window replacement provider in Charlotte, we recommend Simonton double-hung windows, not only because they are easy to care for but also because they are a quality product at a value price. If you have questions about window cleaning or are considering replacement windows for your Charlotte home, contact Belk Builders today at 704-400-4710 or info@belkcustombuilders.com.